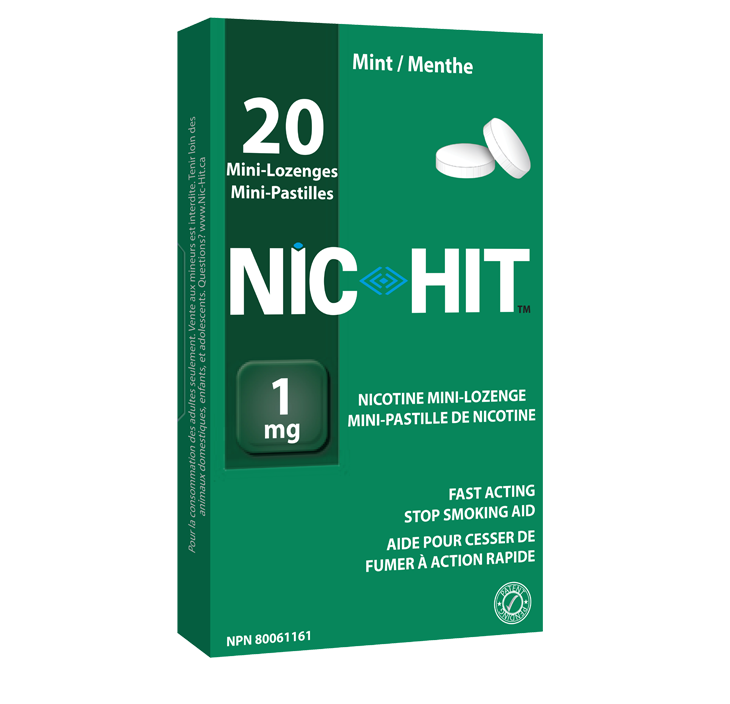 Mini-Lozenge | Nic-Hit International Inc. : Nic-Hit International Inc. This mini-lozenge is formulated to deliver nicotine into your system through the lining of your mouth rather than in your stomach (like most other medications). 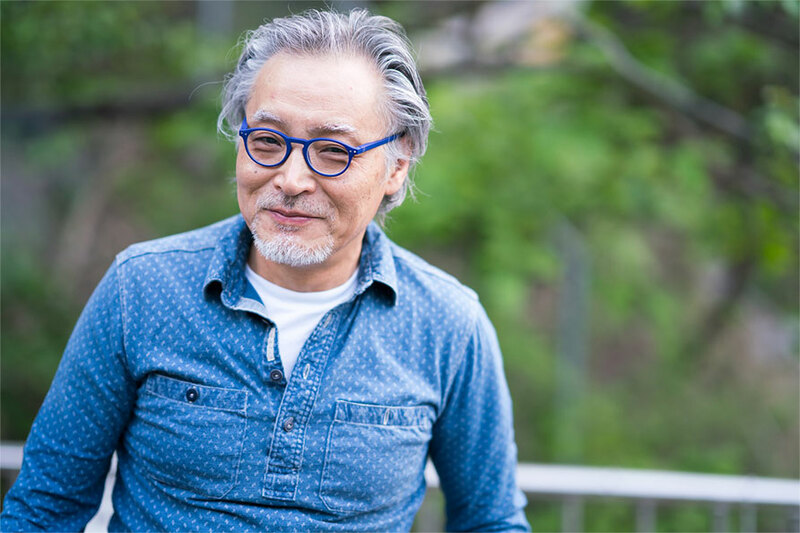 It is important to minimize the swallowing of the dissolved product so that it can be properly absorbed in your mouth. Place the mini-lozenge in your mouth and allow it to slowly dissolve. Do not chew or swallow it. Although it is not harmful to you, it will not work as well. Occasionally move the mini-lozenge from one side of the mouth to the other side until it is completely dissolved. Always take this product as stated in this insert / user guide. You should check with your professional health care provider or pharmacist if you are not sure. Individuals under 18 years of age should not use this product unless prescribed by a doctor. Stop smoking completely while using this product. Do not use more than 15 mini-lozenges per day. The purpose of using this product is to decrease and slowly eliminate your needs for nicotine, while controlling your cravings. You should gradually reduce the amount taken per day of this product. Some individuals find it easier to reduce by substituting ordinary sweets or sugar free candy for some of the product they would normally use. IMPORTANT: Do not stop using this product if you do not like the taste at first. Most individuals get used to the taste after a few days. Acacia Gum, Carboxymethylcellulose Sodium, Coconut Oil, Corn Starch, Flavor, Glyceryl Caprylate/Caprate, Magnesium Stearate, Mannitol, Microcrystalline Cellulose, Polyvinyl Alcohol, Sodium Lauryl Sulfate, Steviol Glycosides, Talc, Titanium Dioxide and Xylitol. This product can cause side effects, although not everyone gets them. 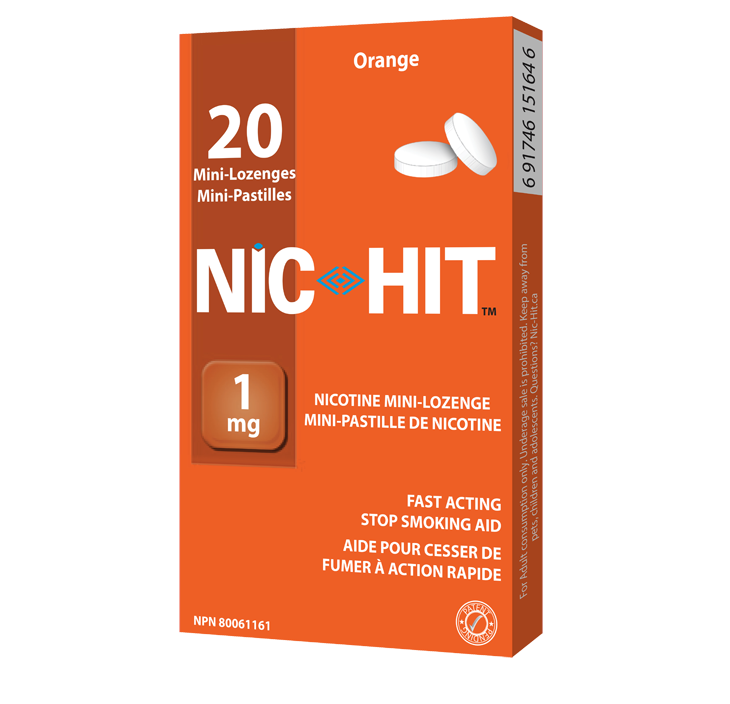 This product can give the same side effects as other ways of taking nicotine. The side effects generally depend on the dose you take. You may experience unwanted effects because by stopping smoking you have reduced the amount of nicotine you are taking. You may also experience these effects if you underuse this product before you are ready to reduce your nicotine intake. Usual side effects may include hiccups, headache, nausea, local tingling or burning sensation in the mouth, changes in taste perception, dryness or increased amounts of saliva in the mouth or throat or feelings of indigestion. Common side effects may include irritability, aggression, impatience or frustration, anxiousness, restlessness, problem concentrating, sleep disturbance, increased appetite or weight gain, depression, urges to smoke, lowered heart rate, bleeding gums or dizziness. Rare side effects may include running nose, stuffiness, sneezing / wheezing (bronchospasm), bleeding, changes in how things smell, difficulty breathing (dyspnea), skin flushing, cold sweat, eye irritation / increased tear production. Pain / tension or discomfort in muscles or joints, toothache, inflammation of the tongue or gums, damage to lining of the mouth, changes in sound of your voice, palpitations or fast heart rate, decreased appetite, hypersensitivity (allergy) including rash and / or itching (pruritus, urticaria).